Finishes are another area that will determine final cost and quality of cabinetry selected for a project. Many local shops are regulated by environmental issues that make offering finishing a very expensive proposition so they just don’t do it. In this case, the finish will have to be applied either at another finishing shop before delivery to the job or it will have to be applied on the job. If on-site finishing is going to be the case, considerations will have to be made about fumes, space for the painter to “spread out” so he can finish the doors and drawers, and the weather when the finishing is scheduled. If the budget will allow, this should be a last resort. It is impossible to apply and achieve the same finish available from a quality cabinet manufacturer with the facilities in the plant. Most manufacturers that do finishing also offer touch-up kits to match the particular finish you are working with. Be sure to order these kits along with the cabinets. 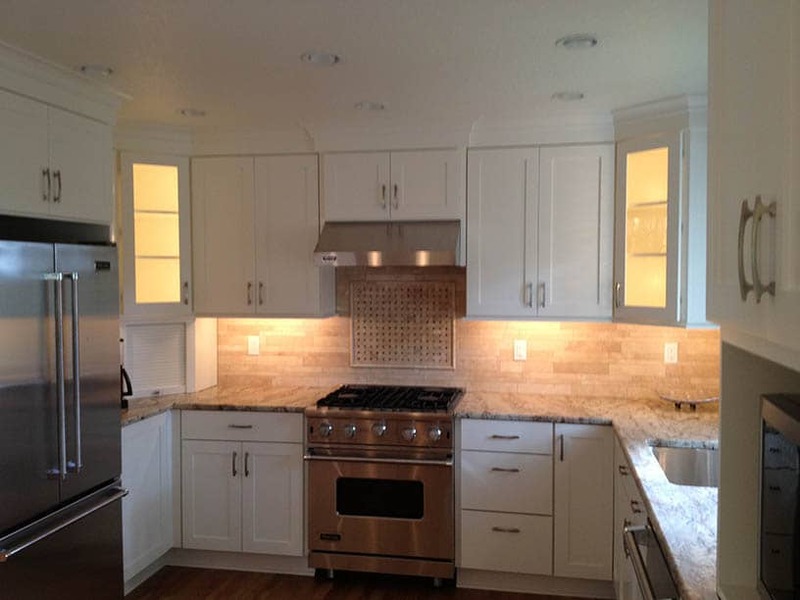 The finish can be the selling point between one cabinet line and another. It can convince the client to spend a little more for a better and more durable finish. Once again, a little education in this area can mean a big difference in the outcome of the sale and the finished project.